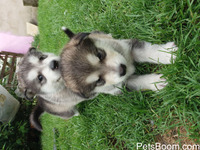 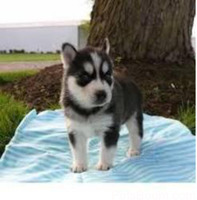 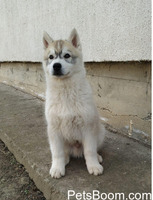 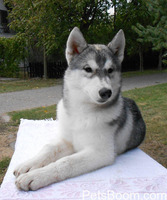 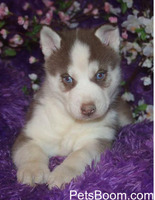 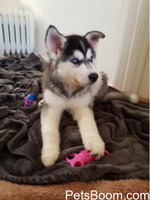 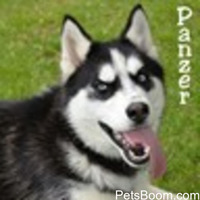 Siberian Husky - Find pets for sale on PetsBoom.com | Global free classified ads. 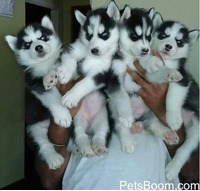 Siberian Huskies ready for their new homes! 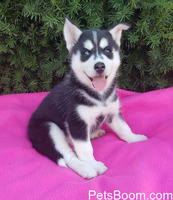 Crate trained, potty trained, AKC certified, vet checked and deqormed, champion sled team line.